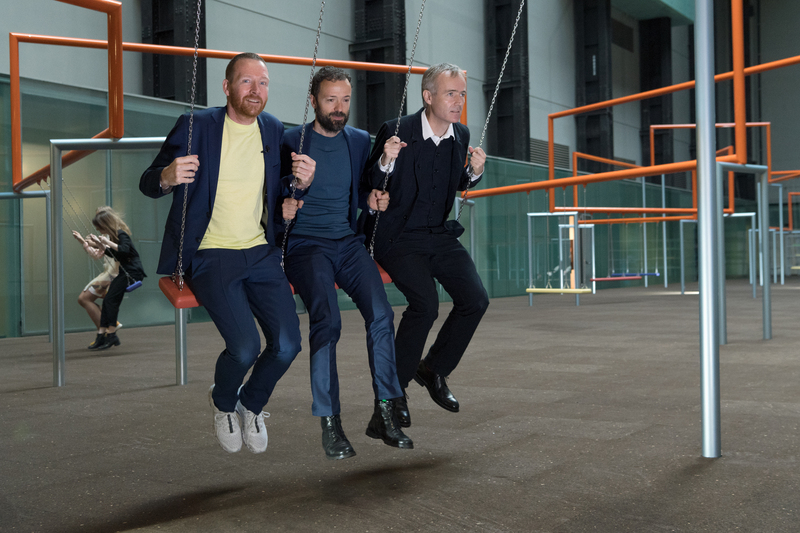 Tate Modern and Hyundai Motor selected Danish collective SUPERFLEX to undertake the 2017 Hyundai Commission for the Turbine Hall, which opened to the public in October 2017. 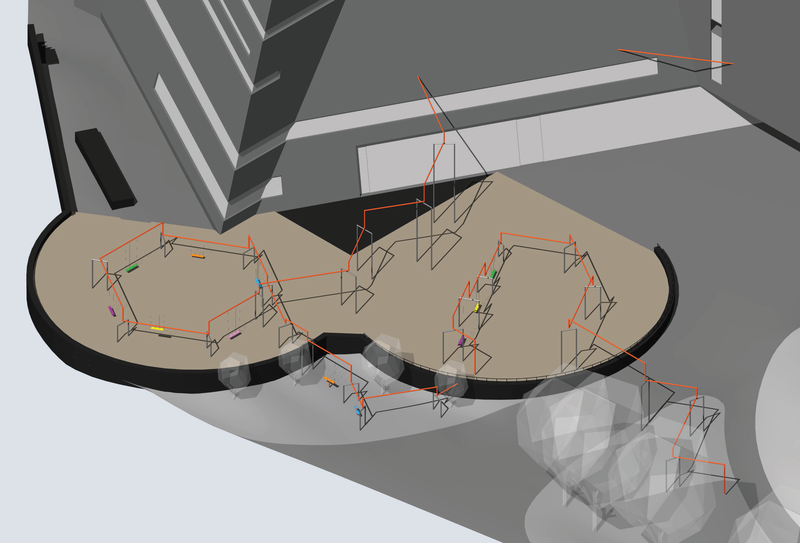 SUPERFLEX conceived “One Two Three Swing!” which is made up of three sections: “apathy”, “production” and “movement”. 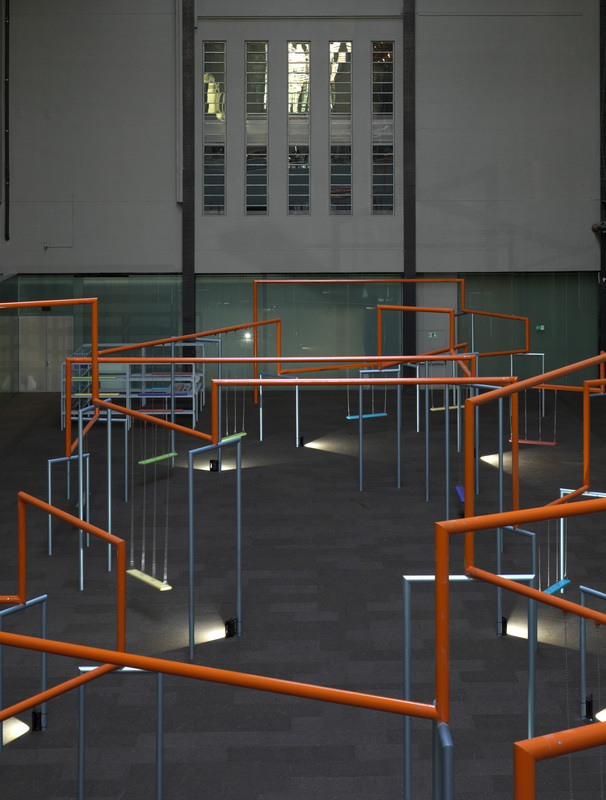 “Movement” consists of three-person swings connected by a line of orange-coloured beams that snake around the space before reappearing outside—it is the first time a Turbine Hall commission has gone beyond the museum’s walls. 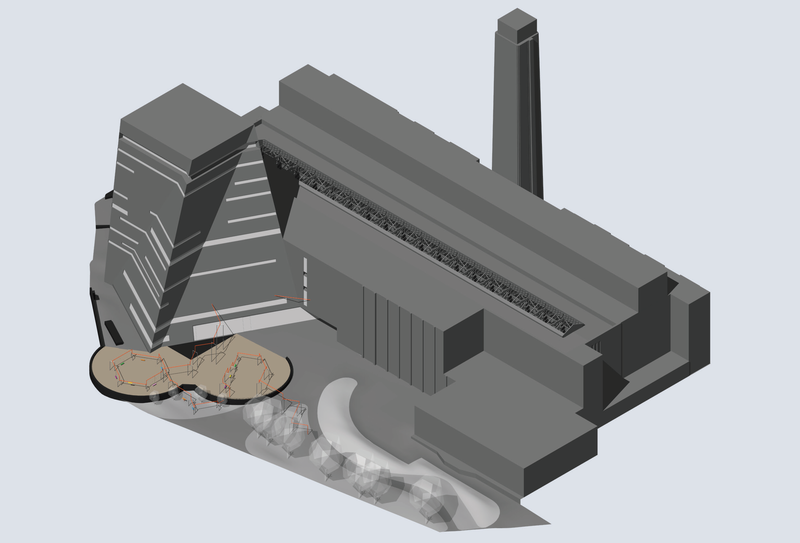 Tate & the Artist’s team were looking for a proactive design & build contractor with art-specific expertise. 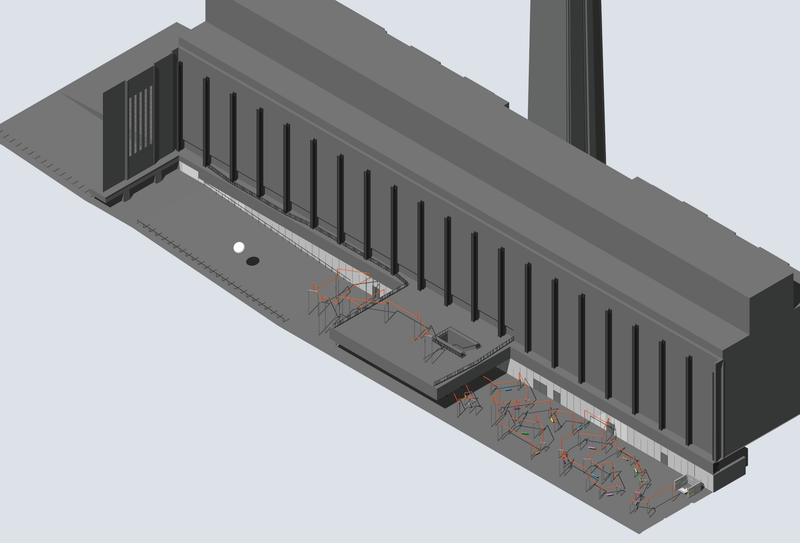 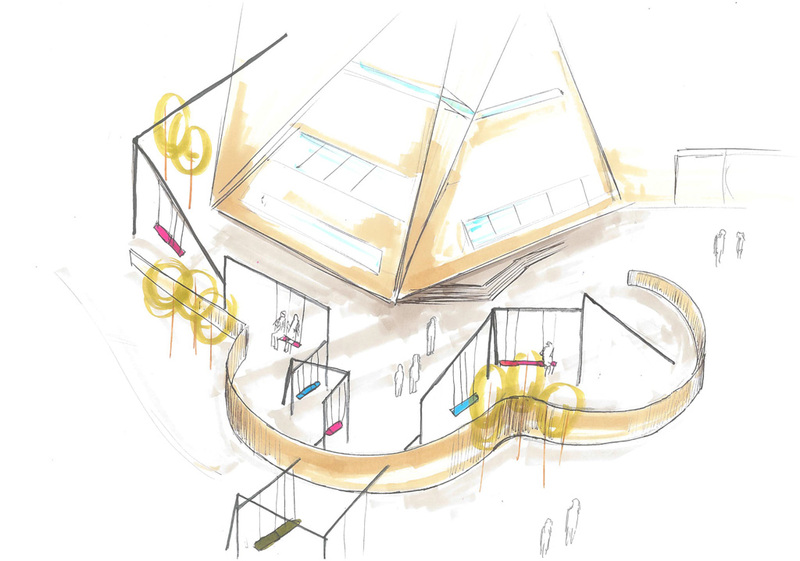 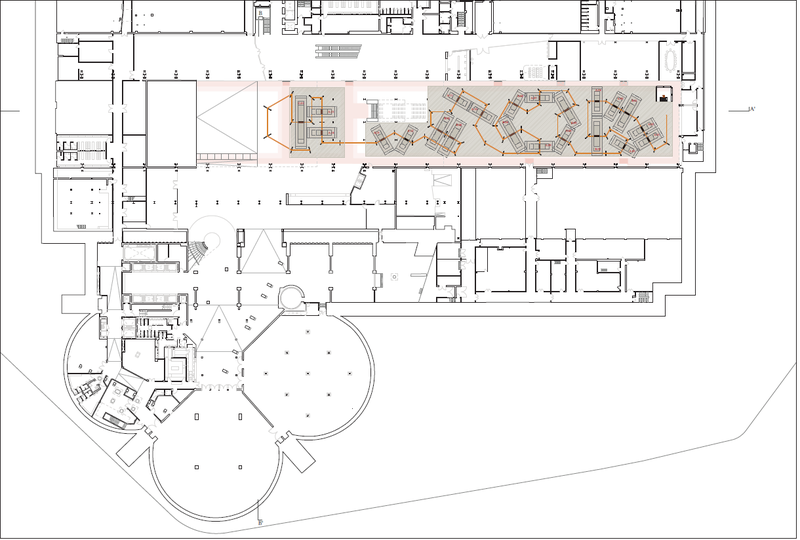 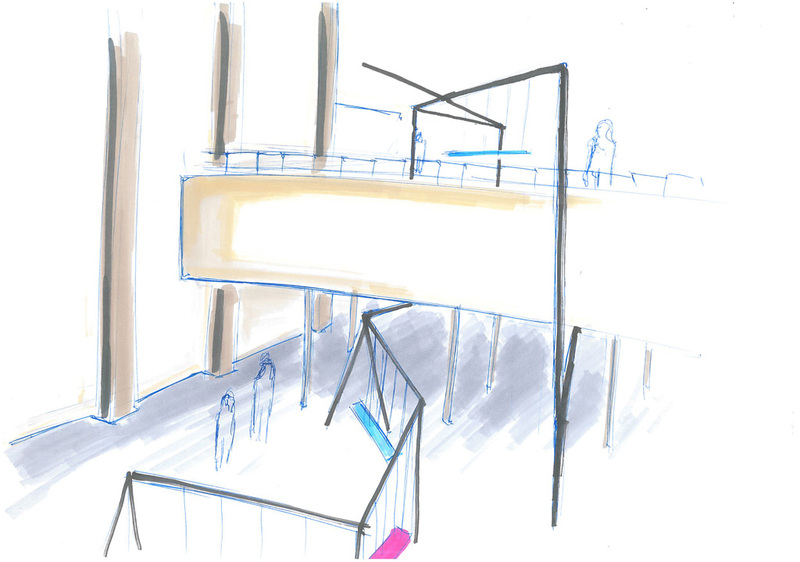 Westgreen were selected by competitive tender and interview to work closely with the Artists’ and Tate Modern’s Curatorial team to develop the design through to a safe and certified installation suitable for intimate public engagement and to source the various specialists required. 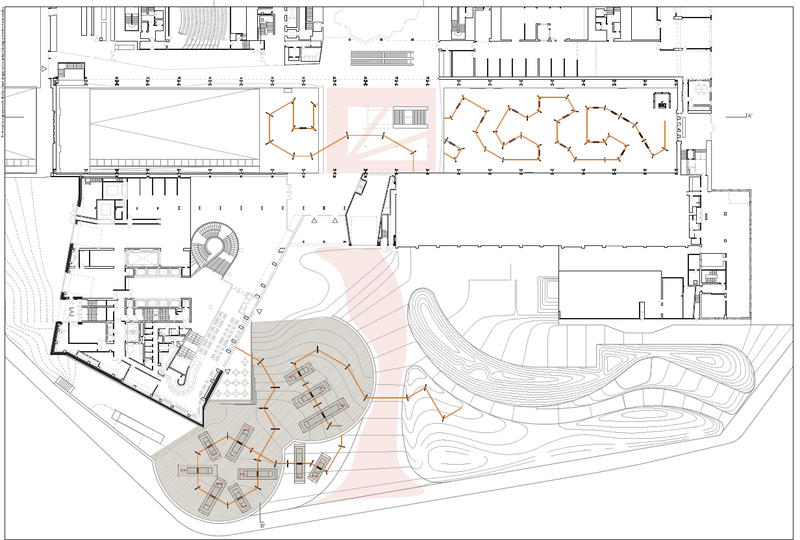 The structures evolved through collaborative engagement with all contributors which included a series of design workshops with sophisticated structural modelling. 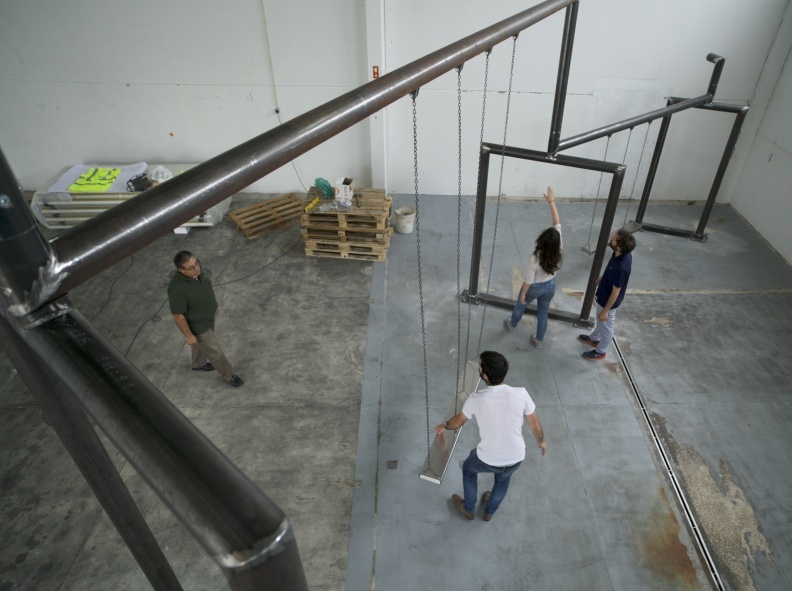 Westgreen had swing structures and seating prototyped, structurally and safety tested and finally put to use by the Artists and TATE’s Team prior to full fabrication by their sourced specialist in Portugal.